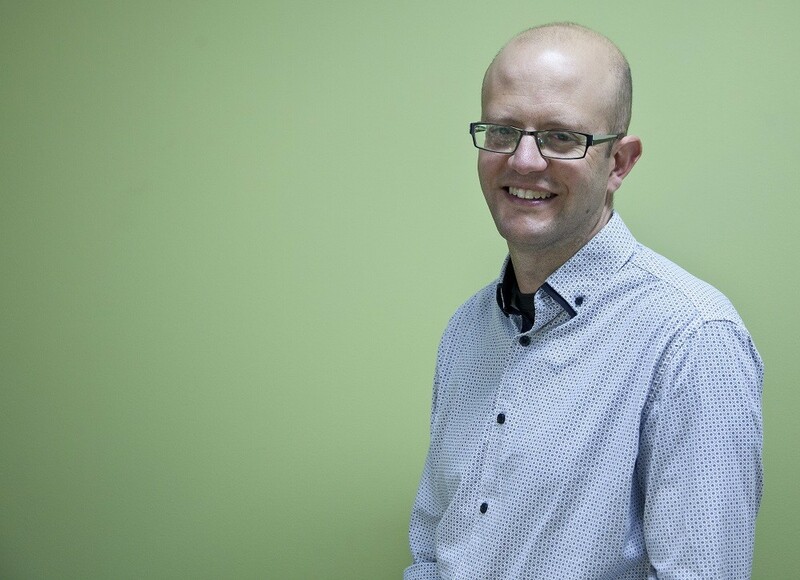 Congratulations to David Carter, who heads our software development team, for being elected to the team that leads the Canterbury Software Cluster. The Canterbury Software Cluster is a non-profit organisation aimed at helping the Canterbury software sector succeed at home and worldwide. They have a broad-based member community – some of New Zealand’s most innovative companies and successful entrepreneurs based in a region renowned globally as a leading centre of software excellence.